The 14 day witch hazel challenge has been around for a while, but have you actually ever tried it? Well we have and we’re here to strongly encourage you to do the same! If you suffer from oily, acne-prone skin, this 14 day challenge will completely turn your skin around like nothing else! Witch hazel is a topical astringent that is derived from the bark and leaves of the North American witch-hazel shrub. Native Americans have long used witch hazel to treat a slew of skin ailments such as skin irritations, redness, acne, and tumors. Today, witch hazel can be purchased in essential oil form as well as a toner form, which is the one we’ll be using for 14 days! Thayer’s witch hazel is by far THE best witch hazel toner you can get and for only $9 a bottle, it’s an absolute steal! Alcohol free, this stuff will not dry out your skin whatsoever, and infused with rose petals will leave your skin super soft, moisturized, and smelling like roses. Check it out on Amazon and read to reviews – you’ll see why thousands of people swear by this stuff to clear up even the toughest of skins. 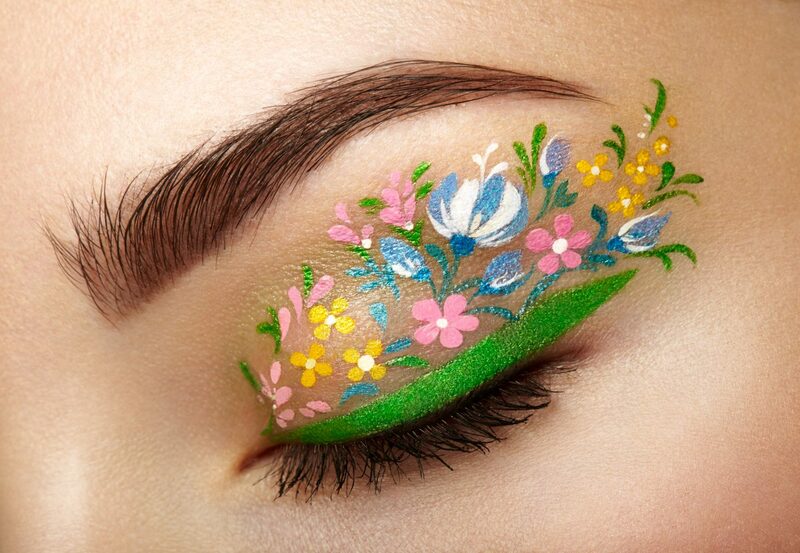 As you can see, Thayer’s witch hazel contains all natural ingredients that are like super food for your skin! 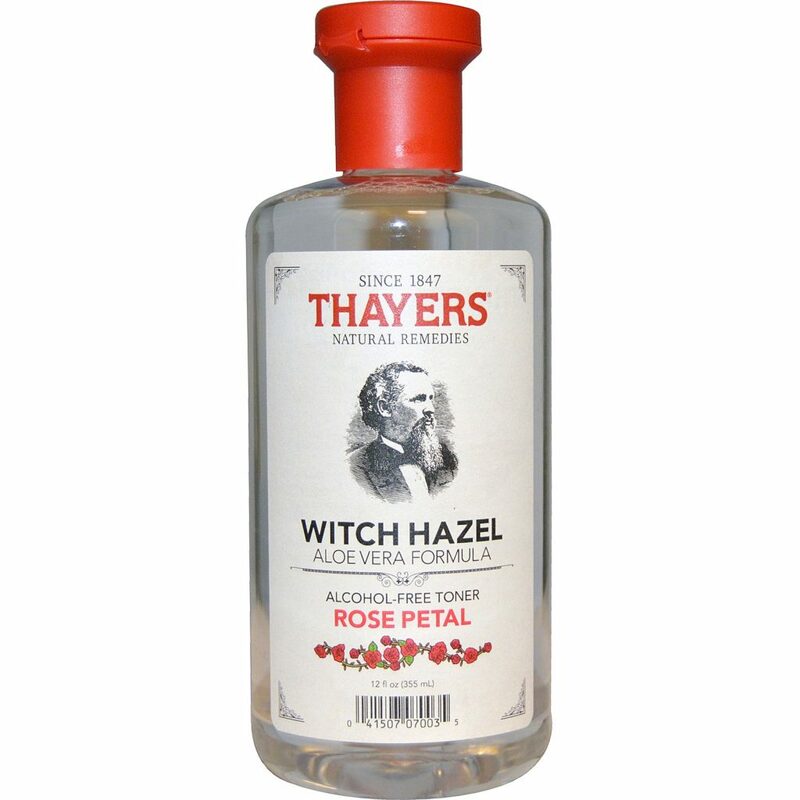 Step 1: Purchase Thayer’s Alcohol-Free Rose Petal Witch Hazel Toner. You can find it at almost any drug store or on Amazon. Step 2: Using a cotton pad, apply the toner every morning after cleansing. Then, apply it every night after cleansing again. 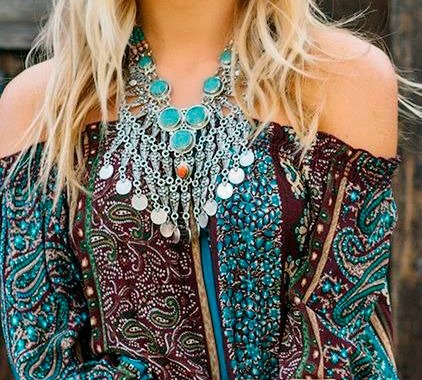 Step 3: Repeat this for 2 weeks and you’ll see your skin completely transform! No more acne or oily skin! I kid you not when I say your skin will be at its best!